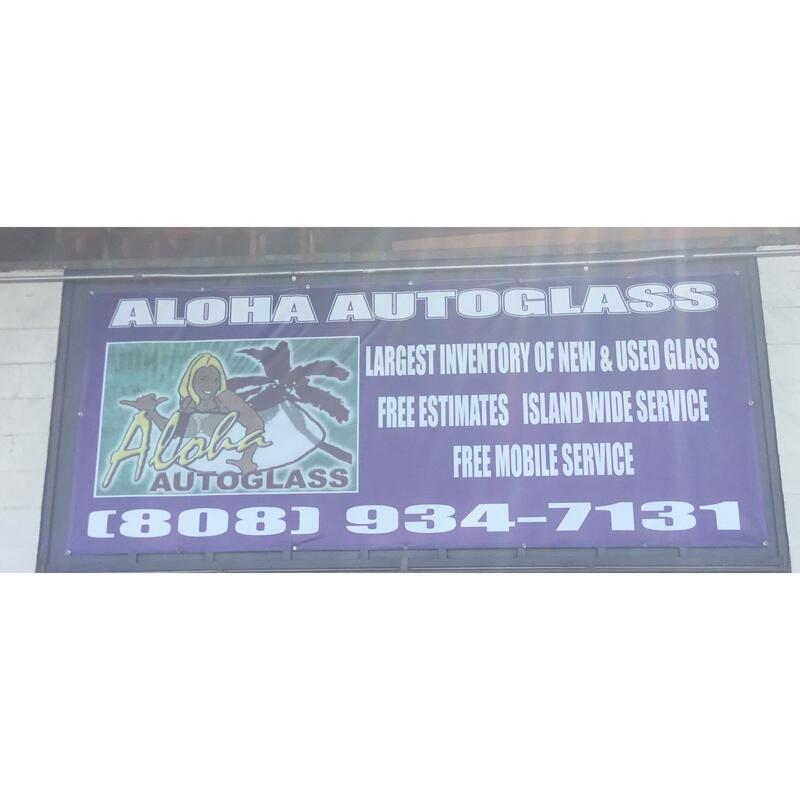 Aloha Auto Glass is your first stop for new and reused auto glass repair and replacement. We have a shop in Hilo, and mobile service for you too. We do custom auto glass work and also help you with leaky windshields too. Lifetime warranty on all labor!